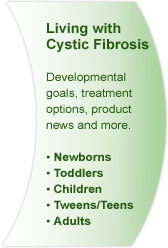 We're the Cystic Fibrosis Center of North Shore-Long Island Jewish Health System and Steven and Alexandra Cohen Children's Medical Center of New York. 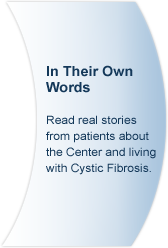 We're one of the largest and oldest Cystic Fibrosis Foundation accredited centers in the tri-state area. 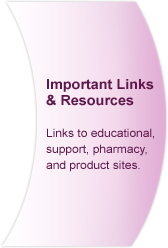 That makes us your resource to learn more about CF and your treatment options. We want to make sure you and your family feel comfortable with us and with asking any question that comes to mind - your knowledge and participation in your own care is vital to your long-term health. You'll be seeing a lot of us over the years - because the more often you check in with us, the healthier you'll be. So it's only right that we take this opportunity to introduce ourselves, after all, our patients become part of our family - our team members often attend our patients' First Communions, Bar/Bat Mitzvahs, high school and college graduations, and weddings. 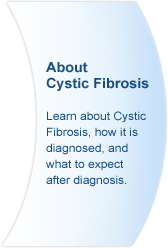 The Cystic Fibrosis Center teams integrate pulmonary medicine, gastroenterology, nursing, nutrition, respiratory therapy, social work and genetics; determine treatment options from drug therapies to lung transplants; and will assist you in dealing with your health insurer. At North Shore-Long Island Jewish Health System and Steven and Alexandra Cohen Children's Medical Center of New York, we have separate teams specializing in pediatric and adult care, to stand beside you every step of the way. 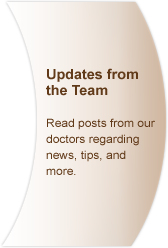 The physicians who lead your care team and act as directors to the adult and pediatric centers are pulmonary specialists. They will see you for regular physical examinations, manage your medications and other treatments, request and analyze lab tests, and refer you to other specialists when necessary. Mangala Narasimhan (Associate Director Adult Cystic Fibrosis Center). 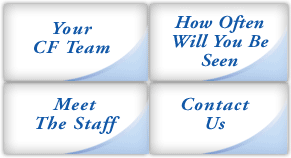 Are you interested in having one of our team members address your organization - school nurses, pediatric offices? Please contact us. 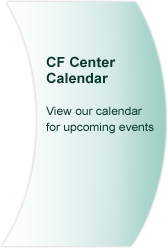 The CF Centers have a clinic coordinator and several nurses and nurse practitioners who will work with you, your physician, and the rest of the team. The nurses can answer many of your questions if the doctor is not available, and can offer advice to help you work through your treatment routines and medications. Lynn J. Bonitz, R.N., M.S. Susan (Sam) Galvin, R.N., B.S.N., C.P.N. Joanne (Jody) Hurley, R.N., B.S.N. Cystic fibrosis keeps the body from properly breaking down food and nutrients, so it's very important to make sure you're getting enough nutrients and calories. The team nutritionist (also known as a dietician) helps you develop a medical nutritional therapy plan; will adjust your pancreatic enzyme dosage to reduce complications; and may recommend supplements to your diet. If you have additional nutritional needs from diabetes, osteoporosis, pregnancy, transplants or even additional exercise, the nutritionist will work with you to adjust your therapy accordingly. Mei-Hua Chen, M.S., R.D., C.N.S.D., C.D.E., C.S.P. A social worker provides encouragement and guidance in adjusting to life with a chronic illness. 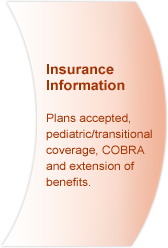 Your worker will also advocate for you and offer direction and resources as you navigate through the health care, school, and employment systems. You know how important it is to keep your lungs clear of mucus buildup, and your respiratory therapist is here to work your chest clearing therapies and aerosol treatments into your day; teach you different ways to loosen and clear the mucus; and show you how to use and keep your equipment. 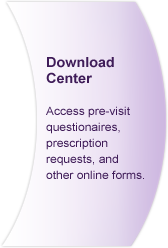 The pharmacist works with your doctors to keep track of your prescriptions, check for correct dosages, look for drug interactions or allergies, and support the clinical trials at the center.